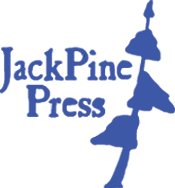 JackPine Press provides writers and artists a venue to engage in visual and textual dialogues. 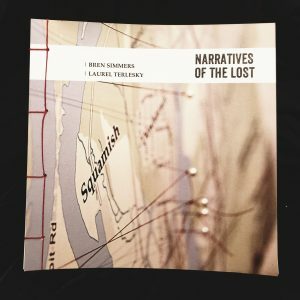 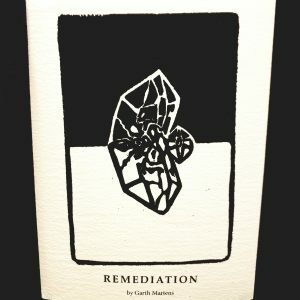 The mission is to publish chapbooks whose form and content are both artistically integrated and unique. 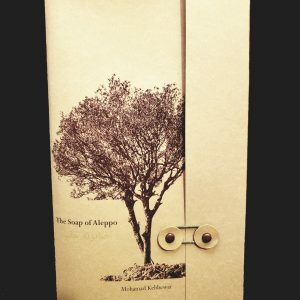 We are looking for chapbook proposals that feature excellent writing and great book design.